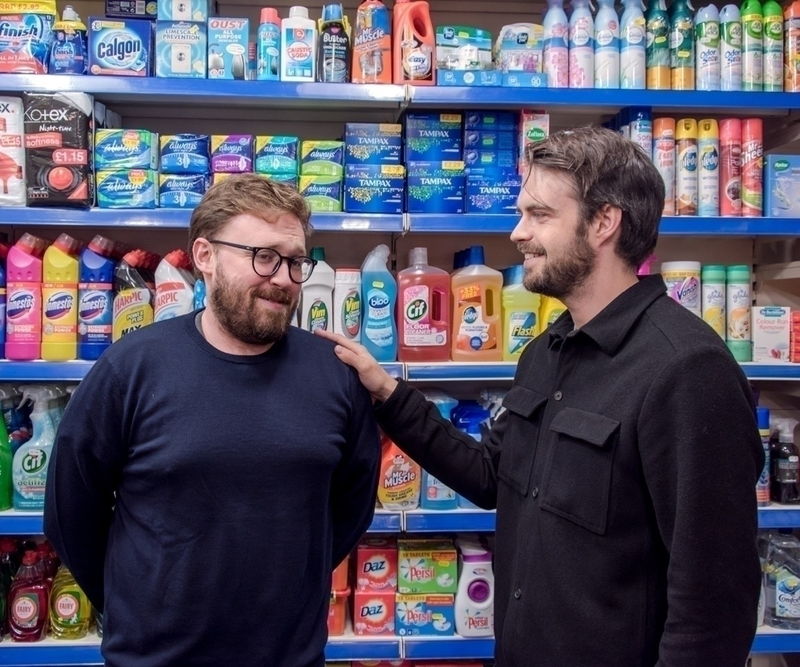 110% JOHN KEARNS AND PAT CAHILL - SOLD OUT! I, John Kearns, and I, Pat Cahill, join hands to present the new season of our messy, loving, self flagellant off broadway show 110%. We chat, we dance, we do new bits and old, we pause and go again after the interval! We have our regulars in the audience, on the stage, and in the pub, all poised to return with new thoughts on the northern line, new sings to song and new pints to be dropped. Come down and become part of a conversation between two idiots and the rest of their liiiiiives. Also featuring our favourite guest friend comedians doing whatever the hell it is they want! Previous guests include Nick Helm, John Robins, Adam Riches, Sam Simmons, Lou Sanders, Jordan Brookes, Lucy Pearman and Fin Taylor. Tonight’s guest: Netflix and ‘Taskmaster’ star James Acaster. NEXT SHOW 13th November. Tickets and info HERE.